Searching for document files and publications may create a big problem in some large enterprises and libraries. 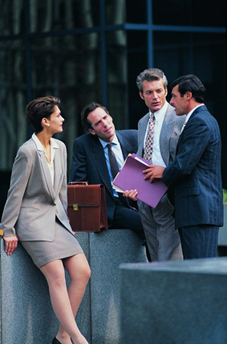 This situation not only wastes time and greatly reduces working efficiency, but also affects the staff moods. BISA SmartFile solution solves file tracking problem that you just need to click in the computer and it tells the whereabouts and the moving track of the file you search. 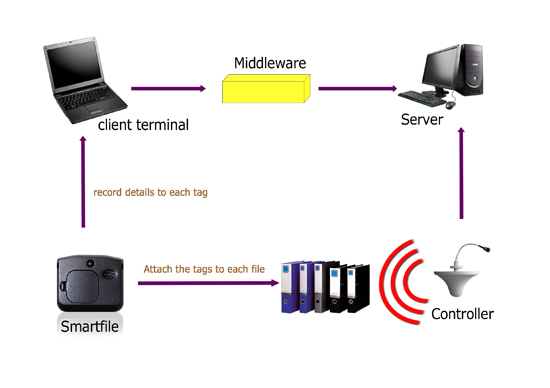 With a smart tag attached to, the file can be located in a office map via SmartFile software, and the tag would make sound and light prompt which can make you know where it exactly is. 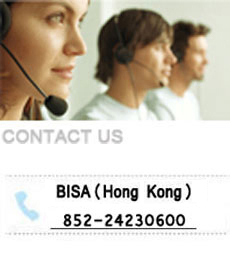 BISA SmartFile is the most cost-effective file locating and tracking system for large-scale enterprises. Staff cannot get particular file in time,discrease the efficiency. Staff waste time on void tasks like searching for files. Staff are bothered by emails asking if anyone seen such file. Staff lose opportunities to do more valuable work. The time spended on finding files may result in missing the deadline. Fail to find out relative people for a lost file. Staff can get the whereabout of particular file whenever they need, no matter in or out of the file room. Staff can get rid of void tasks and have much more time spending on higher-value tasks. The trail of each file can infer who may kept if, also make staff obey the file management rule by self-conscious.